I love Easter and Spring crafts and activities. I also love spending time with my toddler throughout the week planning and doing activities. 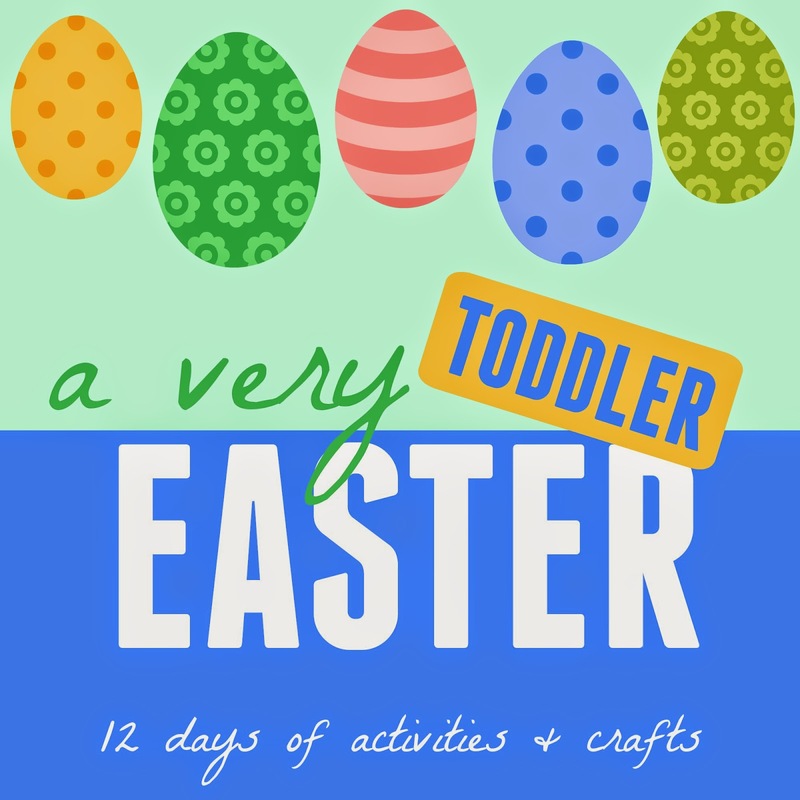 Sometimes spending time with my toddler turns into just errands and cleaning... which is ok sometimes... but over the next few days I'm going to try and do a few fun Easter activities and crafts too! Over the next 12 days I'll be sharing some simple Easter activities for toddlers over on Instagram. You can follow me at @kristinatoddlerapproved. I also post random photos of my family and other things we are up to, but we'll be trying to share at least one toddler Easter activity a day on Instagram over the next several days. 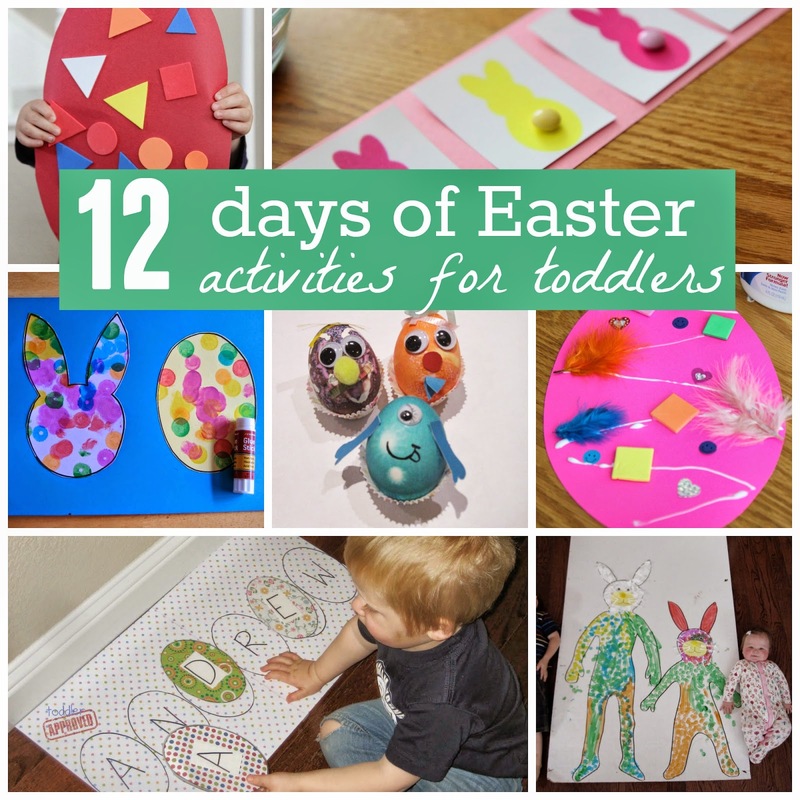 Easter crafts and activities that we share will include ones that we create, classic Easter crafts that we love, and even some cool ideas that we spot on other blogs we follow and want to try. 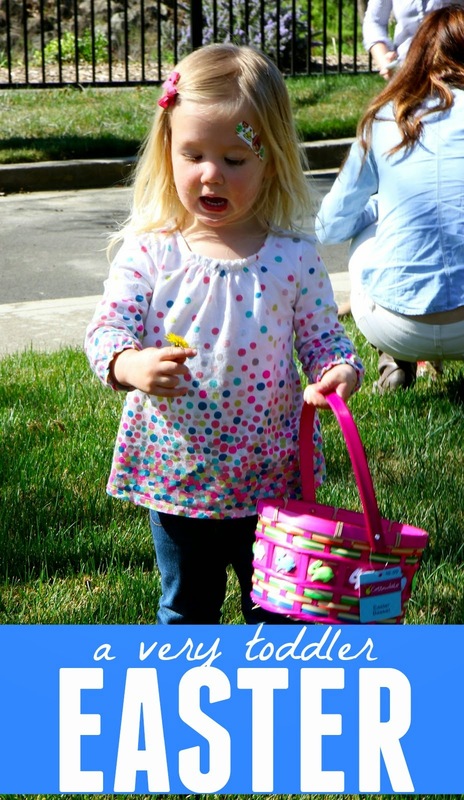 Come join in and tag any cool Easter activities that you do with your toddlers using the hashtag #averytoddlereaster. That way other people can check out what you're up to as well! Can't wait to see all of the Easter activities and crafts that you'lll be doing over the next few weeks! I'd love to challenge you to see if you can post an Easter themed craft or activity too over the next several days. Follow along using the url @kristinatoddlerapproved and hashtag #averytoddlereaster. What a great idea! We'll definitely be following along.